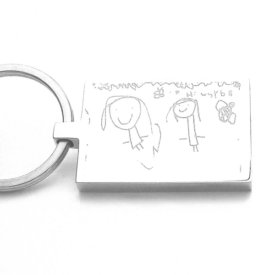 View cart “Mummy’s Keys Engraved Heart Keyring” has been added to your cart. These stainless steel oval cufflinks are engraved with the actual unique hand or footprints of your loved ones. 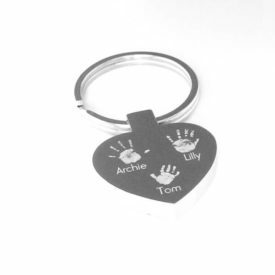 There is also room on each cufflink to engrave a name or special date. making them even more special, the cufflinks are presented in stunning shiny cufflink box which can be engraved with a personal message of your choice. Cufflink one: Hand AND/OR footprint, with name AND/OR special date. Cufflink two: Personal engraved message (up to 20 characters). Cufflink one: Handprint with name. Cufflink two: Footprint with special date. 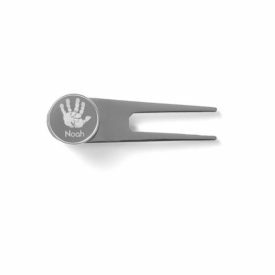 Cufflink one: Child’s hand AND/OR footprint, with name AND/OR special date. Cufflink two: Design as per cufflink one, with name AND/OR special date. 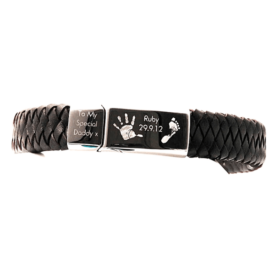 Cufflink one: Child one’s hand AND/OR footprint, with name AND/OR special date. 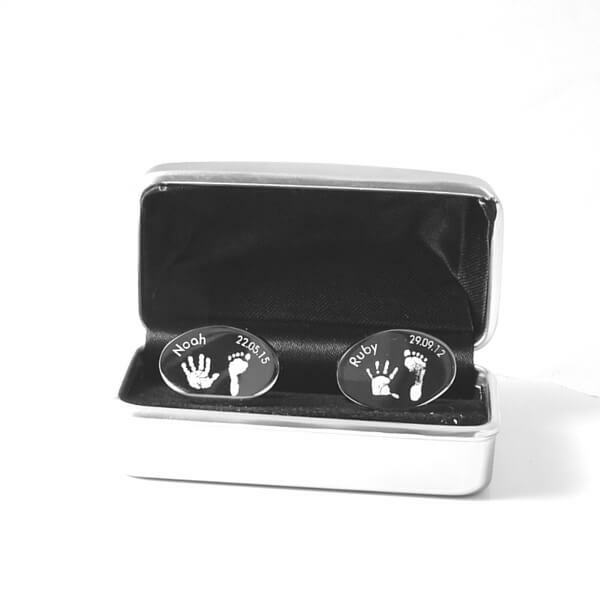 Cufflink two: Child two’s hand AND/OR footprint, with name AND/OR special date.